If you have ever created a LinkedIn company page for your Business and you wanted to know how to increase the followers on the page then you can continue to read this complete article. Business owners need some guidance to get more followers. To increase your LinkedIn presence is depends upon two major approaches:: promoting your company page on different platforms and producing attractive content that helps you to get more shares and increases your visibility. In this article, we are going to discuss top 15 simple ideas to increase the followers on your LinkedIn business page. 1 – Ask your company’s employees add your page on their LinkedIn profile as a workplace. After doing this, they will become followers of your page. 2 – You can use LinkedIn company follow plug-in on your official website with follow button. 3 – Share your official YouTube videos with your followers. According to LinkedIn, followers who engage with videos on LinkedIn take twice actions ( shares, comments and like ) as compared to non-video post. 4 – Connect with your current connections and page followers FIRST. If you’re not bothering to connect with your current network then there’s no make sense to grow your page. 5 – Share the latest company news, Blogs and articles on your page. 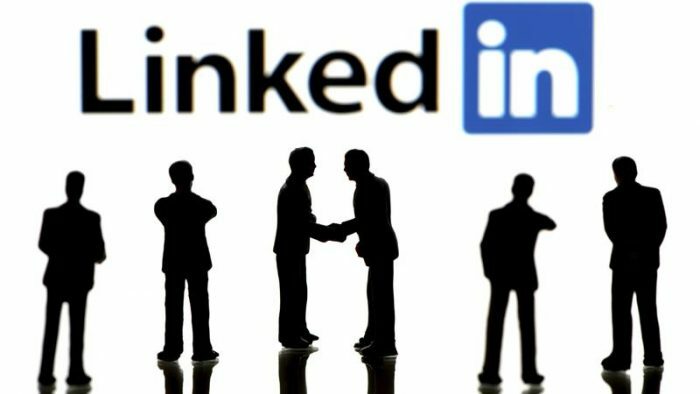 Most of the professionals say that the main reason of joined LinkedIn is to get update yourself with company’s news and market trends. 6 – You can promote your LinkedIn page via other social marketing channels: Facebook, Twitter, Instagram and your email list. 7 – Add LinkedIn share button in all the pages of the website, mostly on text-based pages. 8 – You can add a link of the LinkedIn company page in your email signatures. 9 – Keep writing a blog post about LinkedIn and link to your page within the content of the post. Eg. Follow StoryToday on LinkedIn to get the latest blog post and startup stories. 10 – Always check LinkedIn analytics to see what type of post are more popular with your followers. Post more the type of content to get more shares and comments. 11 – Always use images in every post, images always attracts first to everyone in social marketing. 12 – Add call to action button at the end of the blog post saying visitors to follow your company page. Many will do by this method. 13 – You can add company widget to your website’s sidebar. In this widget, you can display your company information and a follow button. 14 – Share your current openings/job post on your page. Any popular job posting leads to increase the followers. 15 – Make sure you have completed your LinkedIn profile like all the information about the company. LinkedIn gives preference to those pages with 100 % complete information. I follow this.. very well said by the author..